Concorde Specialty Gases has developed AccuDri, a proprietary technology for the comprehensive recycling of contaminated SF6 gas. The purity of recycled SF6 gas using Concorde’s new technology is 99.99% or better. With its excellent properties and arc switching characteristics, Sulfur Hexafluoride (SF6) gas has been now used in the high voltage gas-insulated switchgears for more than 4 decades. Nevertheless it is a Greenhouse gas (GWP of SF6 gas is listed 22,800) and it release in the atmosphere needs to be limited. 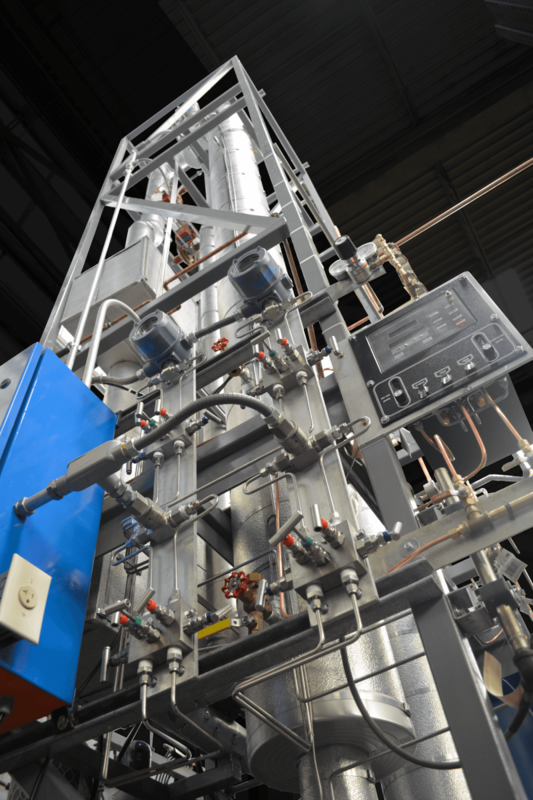 Seeing a need in the industry Concorde Specialty Gases has developed a proprietary technology for the comprehensive recycling of contaminated SF6 gas. A closed loop process, where no impurities are released into the atmosphere. The purity of recycled SF6 gas using Concorde’s new technology is 99.99% or better, which exceeds the industries standard (ASTM 2472 D) for new gas. Using recycled SF6 gas will help reduce carbon emissions and could result in a significant cost saving potential for end-users. Features and Benefits of AccuDri SF6 Gas Recycling Technology. 5LB, 11LB, 18LB, 20LB, 25LB, 28LB, 35LB, 38LB, 45LB, 50LB, 57LB, 70LB, 90LB, 115LB and 1150LB. Custom Fill available upon request. 5KG, 10KG, 12.5KG, 40KG and 52.4KG. Custom Fill available upon request.